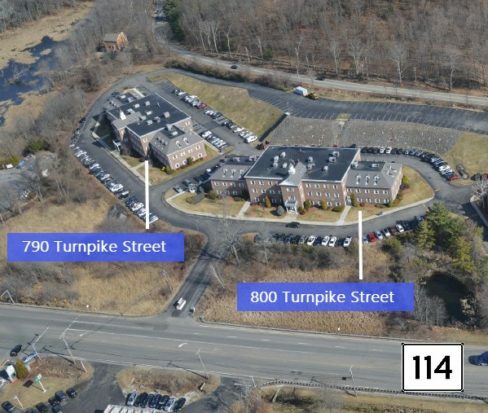 Jefferson Office Park consists of +/- 92,787 SF of first class office space situated directly along Route 114 in North Andover. 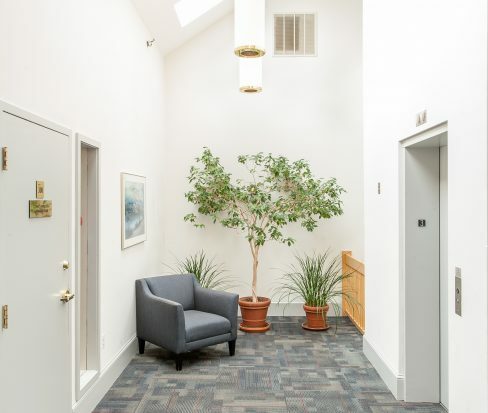 An ideal location for local businesses, the park offers tenants a range of suite sizes and configurations. 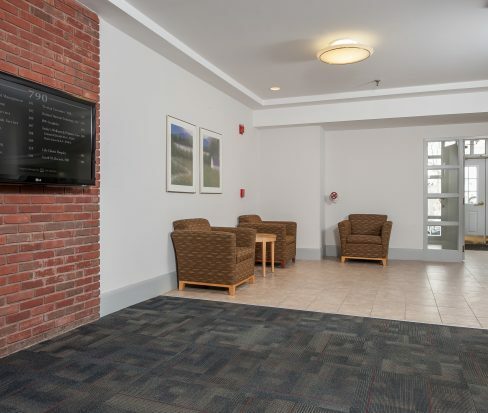 Recent capital infusion has added amenities to the park, including updated lobbies, bathrooms, and a conference center available to tenants. Area retail is abundant – with a variety of destinations within 1.5 miles. Established location visible from Route 114.